The next time you enjoy your favourite drink, order one without ice. 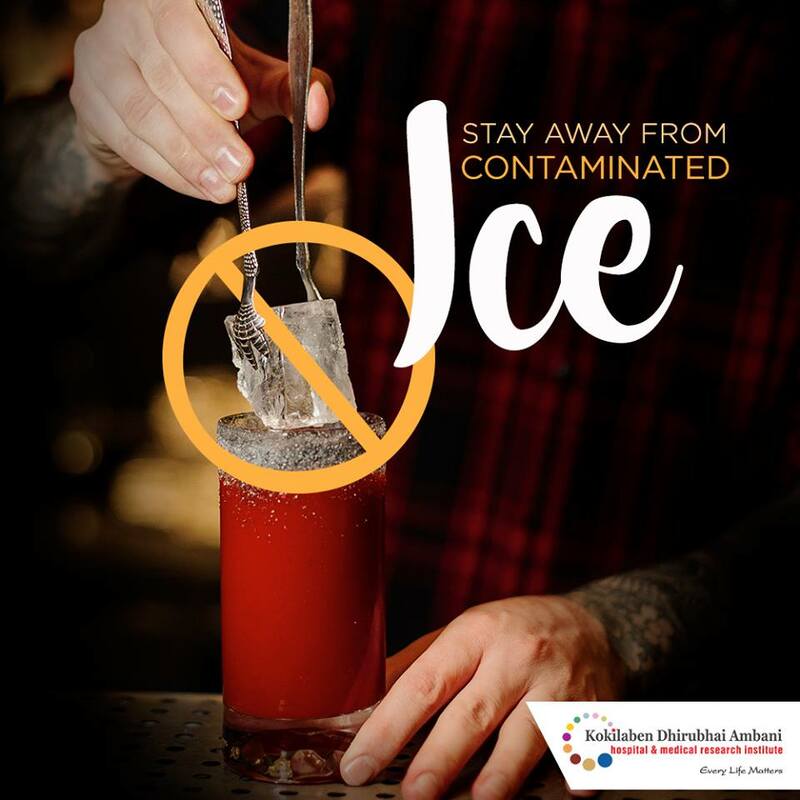 Ice cubes used at restaurants are infected with faecal bacteria due to the inferior quality of water used to freeze the ice. It may lead to severe gastroenteritis, diarrhoea, vomiting, food poisoning, and other illnesses.